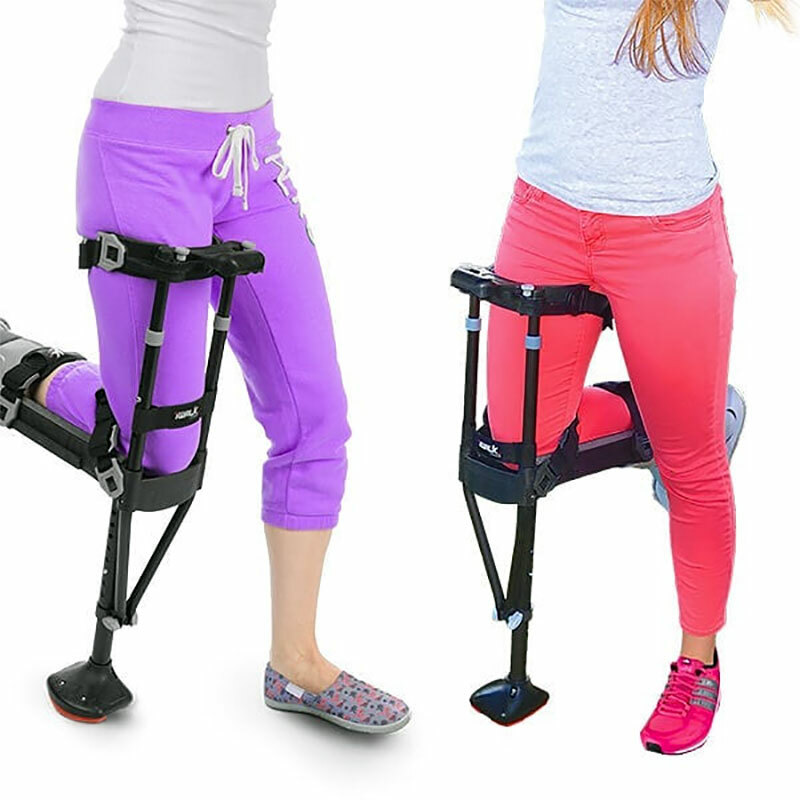 KneeRover Steerable Knee Scooter – Recommended knee scooter. 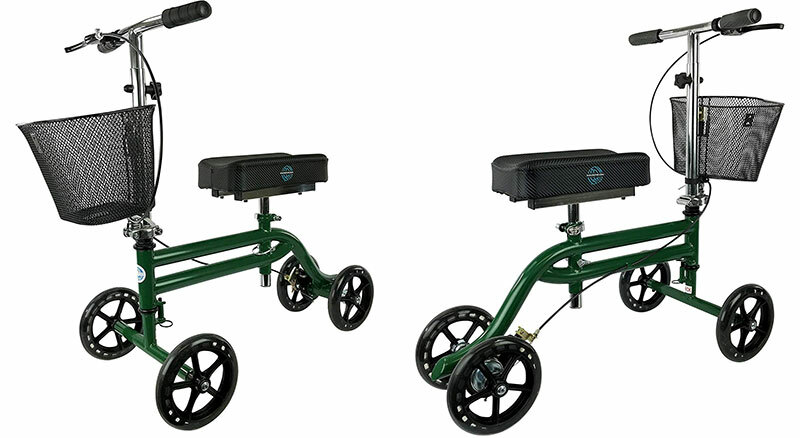 This stable 4-wheeled cart allows you to rest your injured leg on the cushioned knee platform keeping all weight off the healing foot or ankle, while you propel yourself with your good leg. The units turn like a bike and adjust for right or left leg injury. They can also be folded for easy storage and transport. Referred to as Roll-a-bouts as well. But what if you can’t kneel comfortably due to an injury or previous condition, such as knee arthritis or broken ankle? If you can sit comfortably on a large bike seat made out of the gel, and propel yourself with your good leg, then the Seated Scooter may be the perfect alternative. 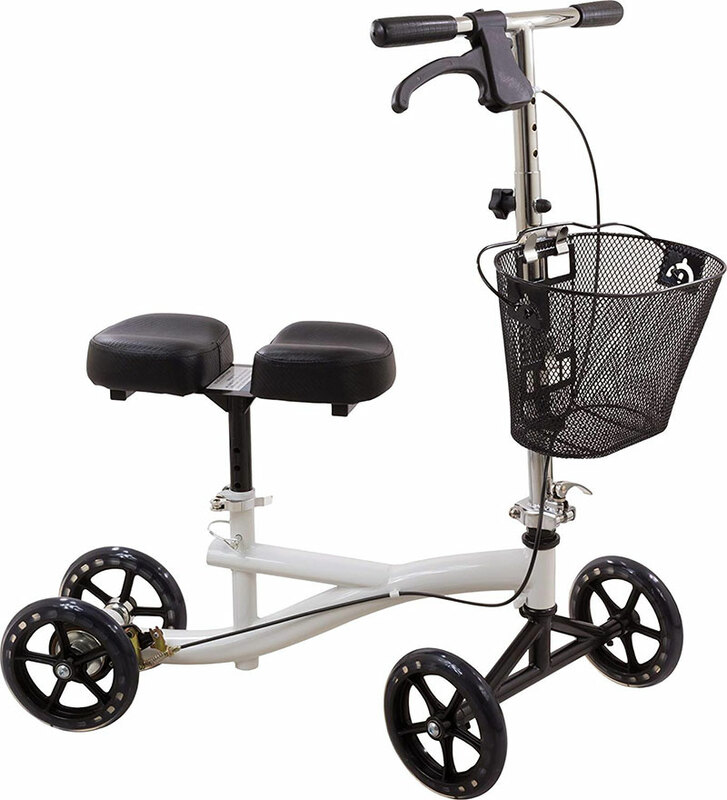 Like the Knee Scooter, it has a great turning radius and can be folded down for easy storage and transport. The basket allows you to carry light items. iWALK2.0 Hands-Free Crutch – Recommended Hands-Free Crutch. Alternatives to Crutches. With each of the scooters, the biggest limitation is the stairs. If you have good balance and can kneel comfortably, the Hands-Free Crutch may provide the unmatched mobility and freedom you need. The prosthetic like device straps onto your thigh and calf for a quick and easy alternative to regain your independence. 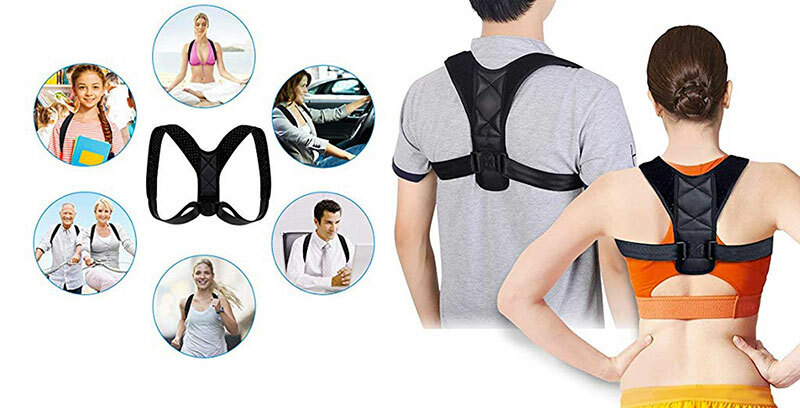 You can even sit with it on, although it can be easily taken off and put back on. Commonly referred to as a “peg” by many users, most people use a cane in their good hand for the first few days as they gain confidence and get accustomed to the Hands-Free Crutch.